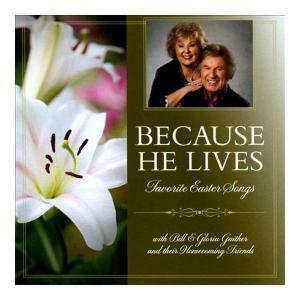 Download sheet music for songs from the album, Because He Lives , by Bill & Gloria Gaither. Find lead sheets and more! Top songs on this album include Something Beautiful, .